Located on Eastern Long Island in Suffolk County Sag Harbor, NY, the company is based on the belief that we are NOT like the "WE DO IT ALL" landscape companies. We are focused 100% on water gardening and our customers' needs are of the utmost importance. 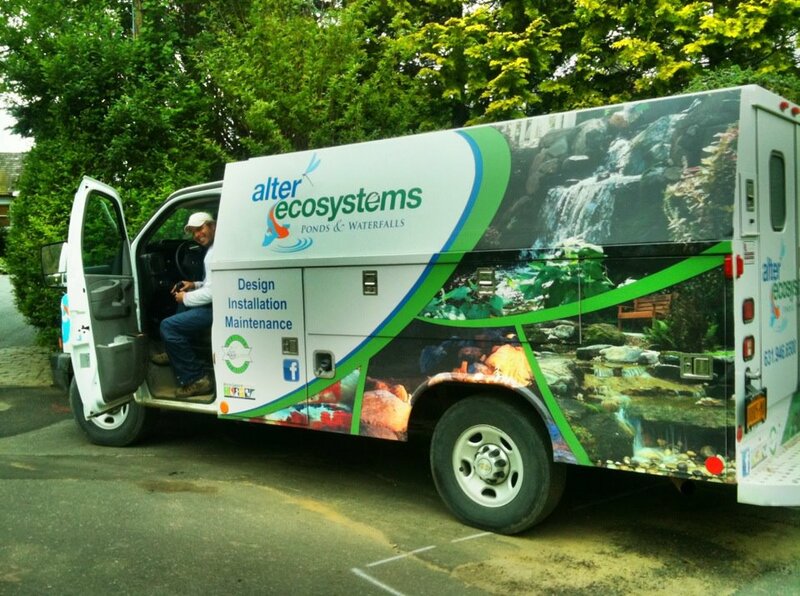 Our team at Alter Ecosystems Pond & Waterfalls specializes in pond maintenance & ​W​ater Garden Installations & Service and is committed to meeting those needs, and as a result, a high percentage of our business is from repeat customers and referrals. Ed Drohan, owner/operator, has been affiliated with Aquascape Inc. for over 19 years and has maintained being a Master Certified Aquascape Contractor. 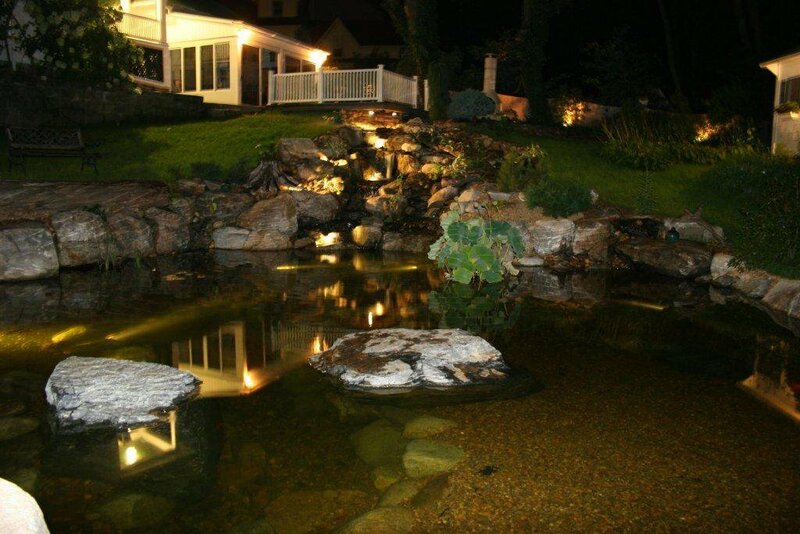 ( CAC ) With over 20+ years of experience in design and installation, Ed has been one of Long Island's leading Aquascape installers. ​With so many self proclaimed "experts" on the internet now a days it is hard to tell what information about pond building, pond maintenance, plants, KOI, etc. is accurate. 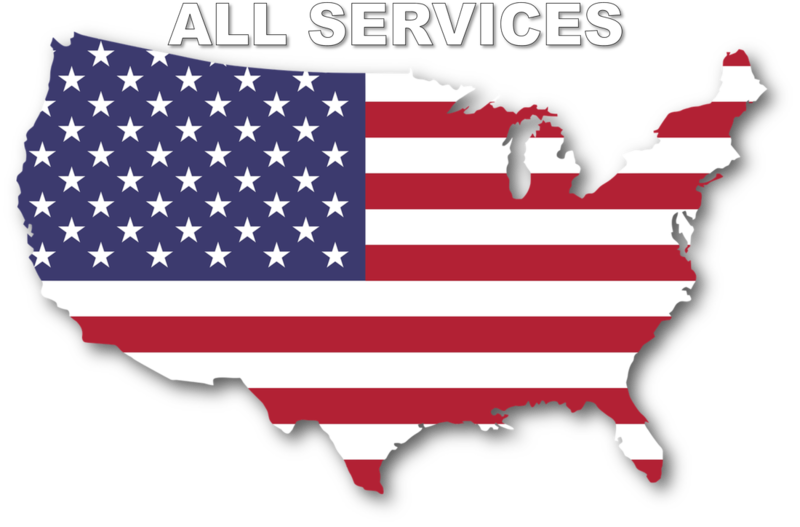 Alter Ecosystems offers a full annual or customized maintenance program as well as pond repair service, and professional pond cleanings for all your water features' needs. We welcome the opportunity to earn your trust and deliver you the best product and service in the area.